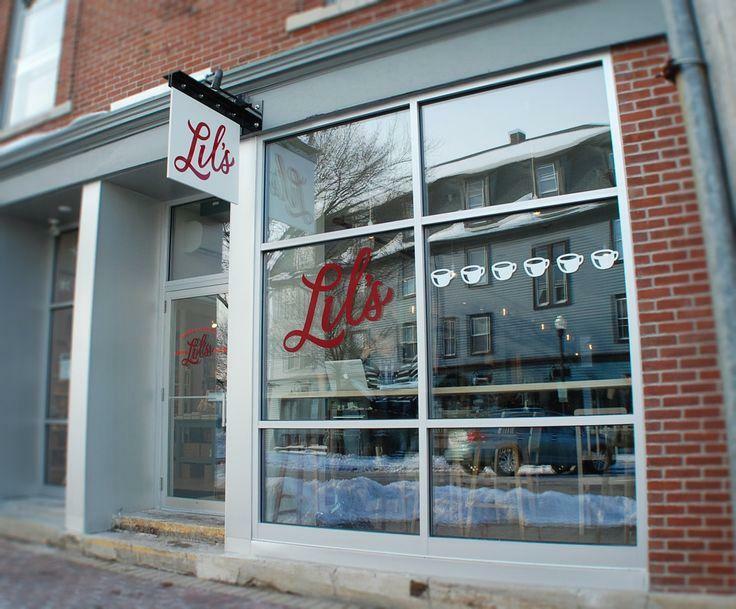 Lil's Cafe at Wallingford square in Kittery, Maine is known to be a very breastfeeding-friendly shop. Nursing moms often come here for a bite or sit and breastfeed their little ones. There is no specific nursing room area for breastpumping, but it's a tiny coffe shop so we thank them for being breast-feeding friendly.